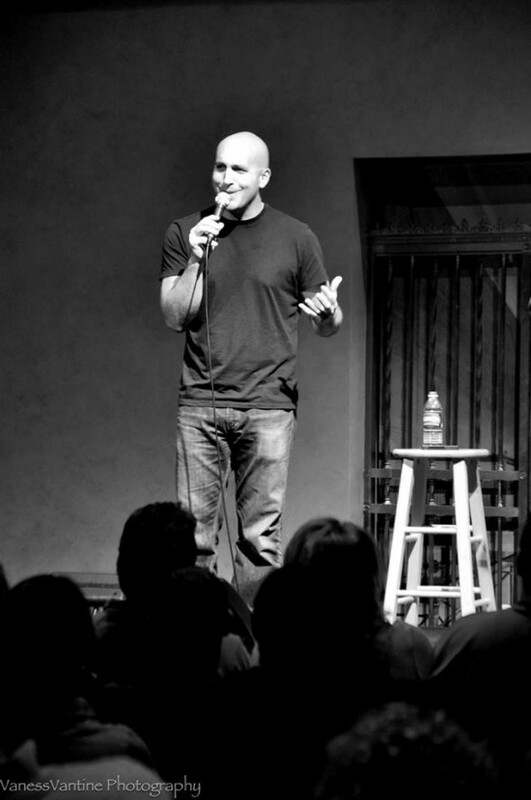 Frank Gentile is a professional comic who keeps audiences laughing by intertwining his personal experiences and unique takes on everyday events into his act. Along with writing boastful blurbs about himself, Frank spends his time performing in venues all over the Northeast including New York City. 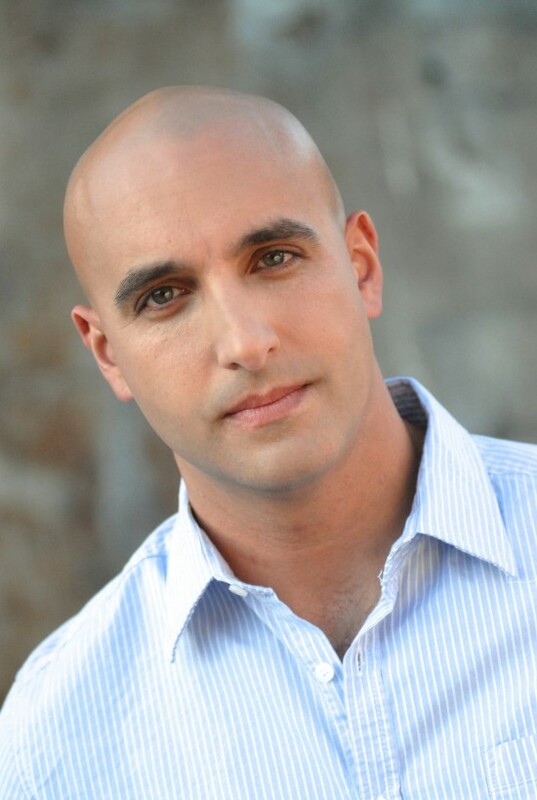 With performance experience ranging from large theaters to small corporate gatherings, Frank is adaptable and delivers material ranging from "PG" to "R", depending on audience and event. Frank can advise you on optimal performance length for your event, and setting up your room for best results. Frank provides a pro PA for spaces without a sound system, and pro lighting to make your event shine. I hired Frank for a corporate event and gave him what I thought would be a challenging assignment: emcee a day-long business meeting – including several rounds of a trivia contest held in between presentations by speakers he was responsible for introducing – then host an evening game show involving the trivia contest winners. Not only did he handle the assignment with ease, but he also surpassed my expectations by humorously integrating bits and pieces of information he gleaned from the presentations into his emcee duties, thereby developing good rapport with the audience. 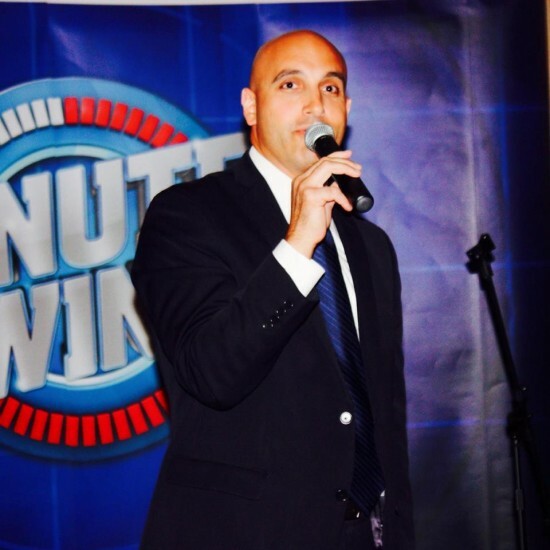 He then kept the group entertainingly engaged throughout the game show portion of the event, playing the host role in a manner that would have made Alex Trebek or Pat Sajak proud. Simply put, Frank hit it out of the park, in my opinion, and I would enthusiastically recommend his services to anyone planning an occasion that requires a talent who’s both creative and professional. I hired Frank for our corporate holiday party. His performance was very entertaining, the cost was reasonable, and I highly recommend him! An optimal full show length for most events would be no longer than 90 minutes. I can explain why when you contact me. When you hire me I will take charge in producing a full length show that will leave your audience wanting more. Contact me for details.